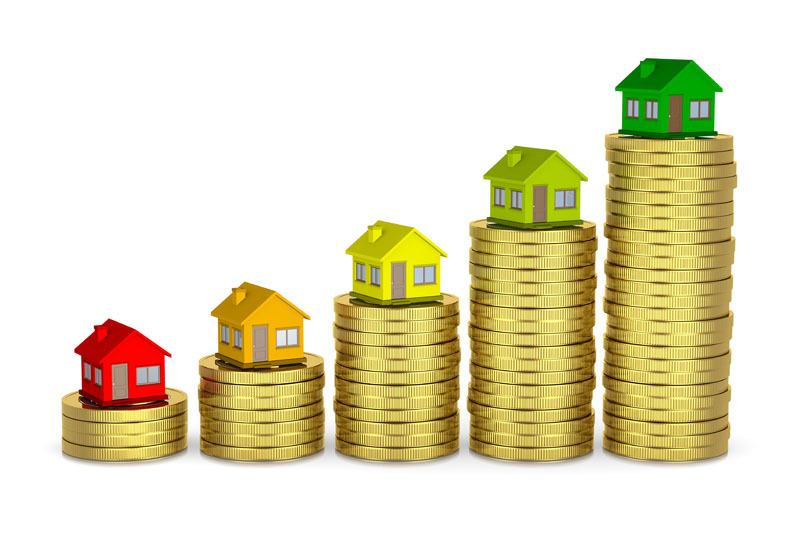 Buy-to-let investment may no longer be as profitable a venture as it used to be in the UK. That’s because the government is introducing new tax changes that will change some of the financial implications of running your buy-to-let property or purchasing a new one. Here’s a look at these new measures and how they will affect you as a landlord. From April 1, an extra 3% stamp duty land tax will be imposed on the purchase of second homes and buy-to-rent property. If you are investing in buy-to-rent property or buying a new home – and are not selling your former home – you will pay this extra charge. It doesn’t matter if you’re going to rent the former property out. Only residential property worth under £40,000, houseboats and caravans are exempt from this surcharge. Now, here’s the math. If, for example, you decide to invest in a buy-to-let property worth £400,000 you will now pay £22,000 in stamp duty land tax, which is equivalent to 5.5% of the property’s value. Previously, landlords could first subtract mortgage interest from rental income before determining how much tax they paid on their property. For example, a landlord with an annual mortgage interest of £8,000 would be able to deduct it from a gross rental income of £10,000, giving just £2,000 to be taxed. This landlord, as a higher-rate taxpayer, would then be taxed 40% on the difference and therefore incur a £800 tax bill. However, when the new system of tax relief is fully implemented by 2020/21, landlords will no longer be able to offset interest directly against income. Landlords will instead receive a 20% tax relief regardless of whether they are basic-rate, higher-rate or additional-rate taxpayers. 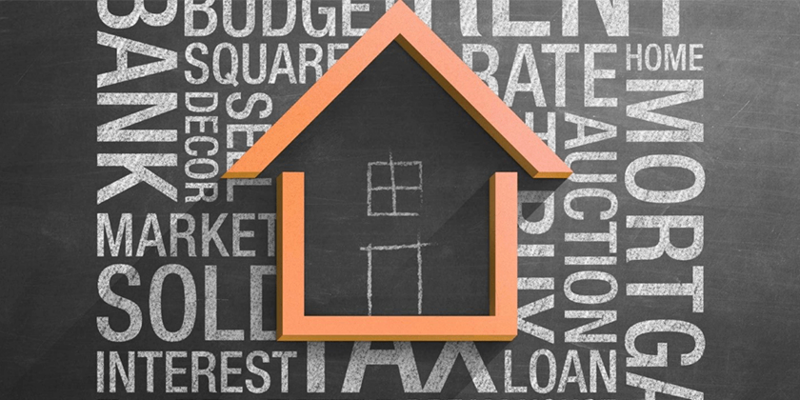 Therefore the landlord mentioned above will now be taxed 40% on rental income, or £4000, from which 20% can be deducted as mortgage interest relief, resulting in a tax bill of £3,200. 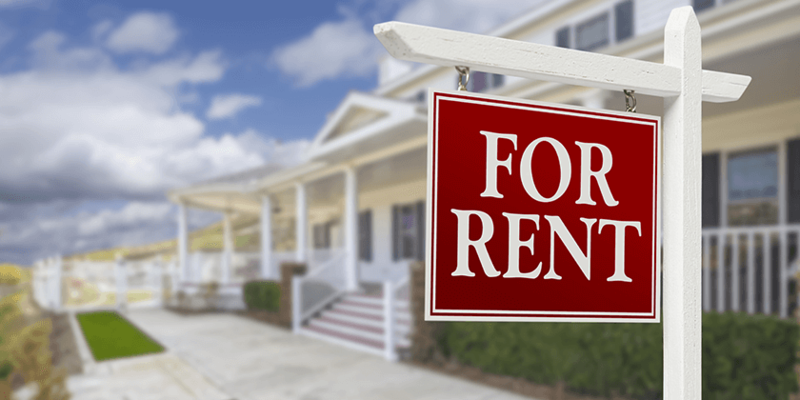 Previously, a default 10% deduction from rental income was allowed for landlords to account for wear and tear expenses, and without having to provide evidence for these expenses. The landlord would have therefore been able to deduct, in addition the mortgage interest, a further £1,000 (10% of £10,000) from the rental income, resulting in just £1,000 to be taxed. However, under the new wear and tear tax relief system, the landlord will only be able to receive wear and tear deductions based on the actual costs incurred as capital expenditure on furniture, furnishings, appliances and kitchenware, as long as the expenditure is on a replacement for the given item(s). 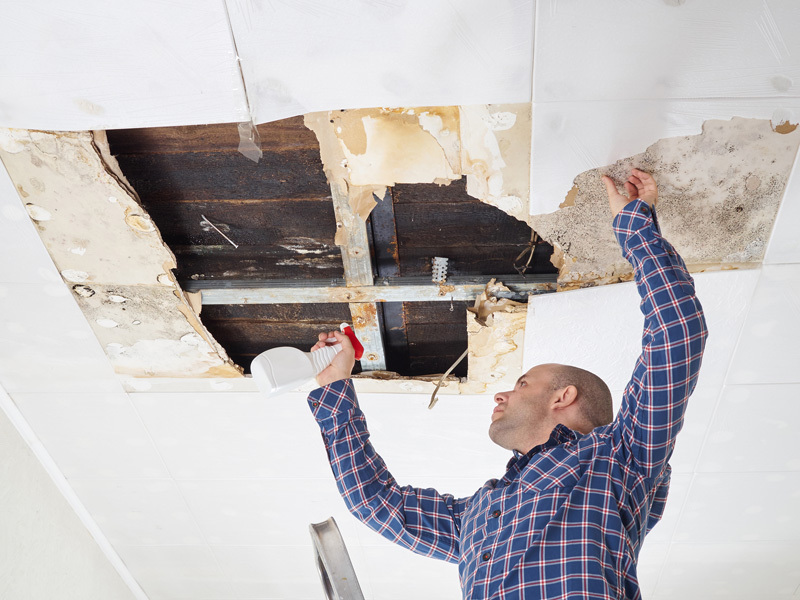 This also means that landlords will now have to provide bills to prove that they have spent the actual money claimed for wear and tear if they are to get any wear and tear tax relief. A lower rate of Capital Gains Tax (CGT) has come into force – but it excludes property investments. The basic rate of CGT used to be 18%, whereas it has now been lowered to 10%, while the higher rate of 28% has decreased to 20%. 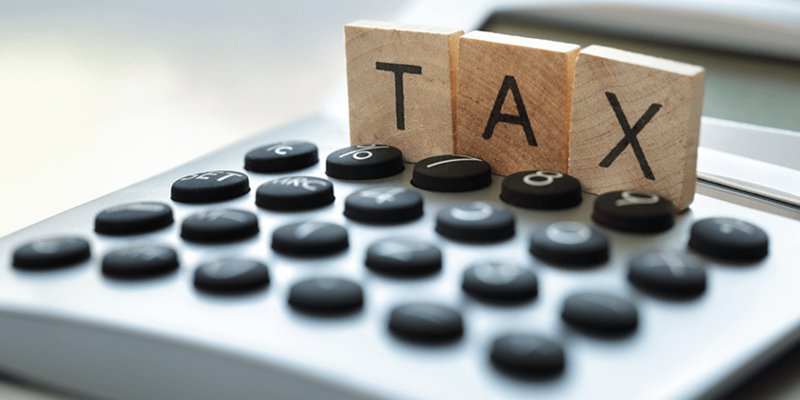 Landlords and buy-to-let investors however will not be able to benefit from the lower CGT rates – as sales of residential property will still be taxed at the previous rates. – Low interest rates and loose lending policies in banks have made it easy for buy-to-let investors to snap up any new residential property coming into the market. 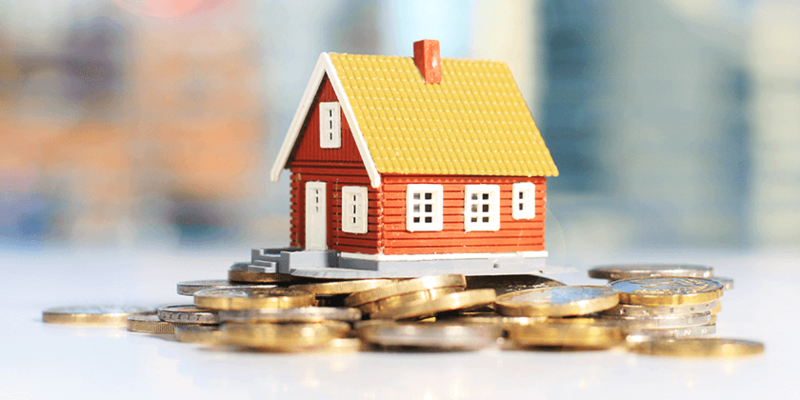 The Bank of England’s Financial Policy Committee stated that it hopes, by these new measures, to provide a fair playing field for first time homeowners. 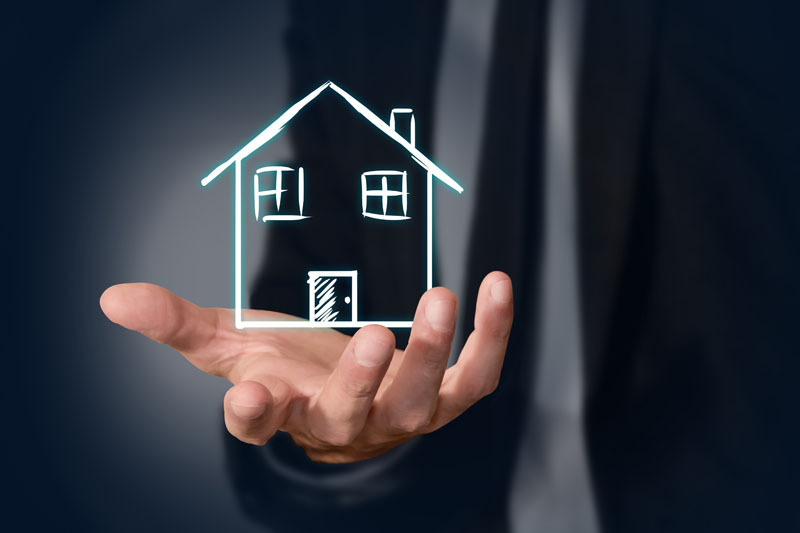 By implementing these changes which impose more financial obligations on buy-to-let investors and second home owners, new-home buyers have a better chance of finding and securing property. 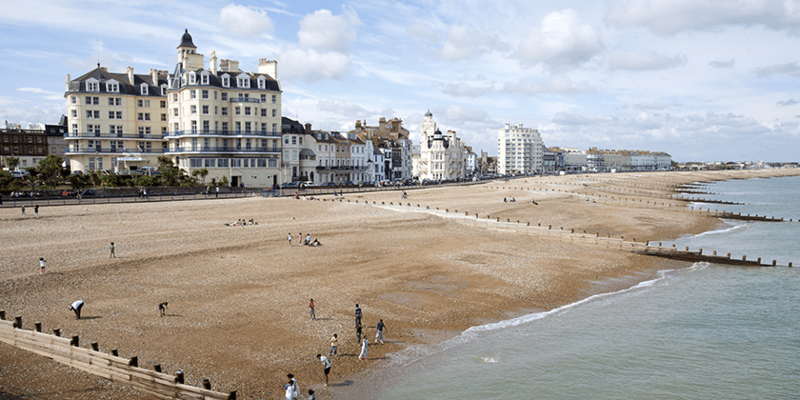 – Due to the dearth in property availability, the price of UK houses has continued to soar. 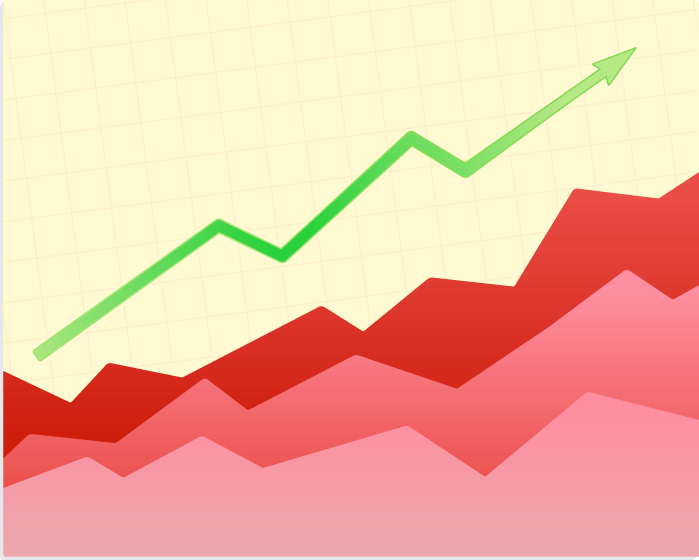 UK house price growth has increased by about 4.3% this year, with a 5.0% hike expected in London alone. It is expected that discouraging buy-to-let investors will make residential property more available and thus, more affordable. – The government revealed that revenue generated from the new tax measures are intended to double the budget for the Affordable Housing project. 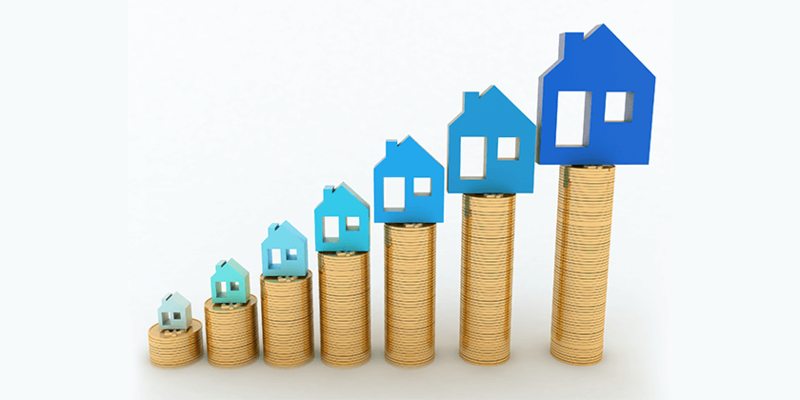 The extra revenue is also expected to provide about £60 million for communities that have been acutely hit by the impact of second homes ownership. – Greater demand for rental property and low interest rates have made buy-to-let investment very attractive in the property market. With the increased activity in the buy-to-rent market, the Bank of England fears that banks and building societies will loosen their lending rules…which are already less strict than for owner-occupier loans…as they compete for customers. This means buy-to-let borrowers would be more susceptible to the effects of any significant changes in interest rates and tax policies. 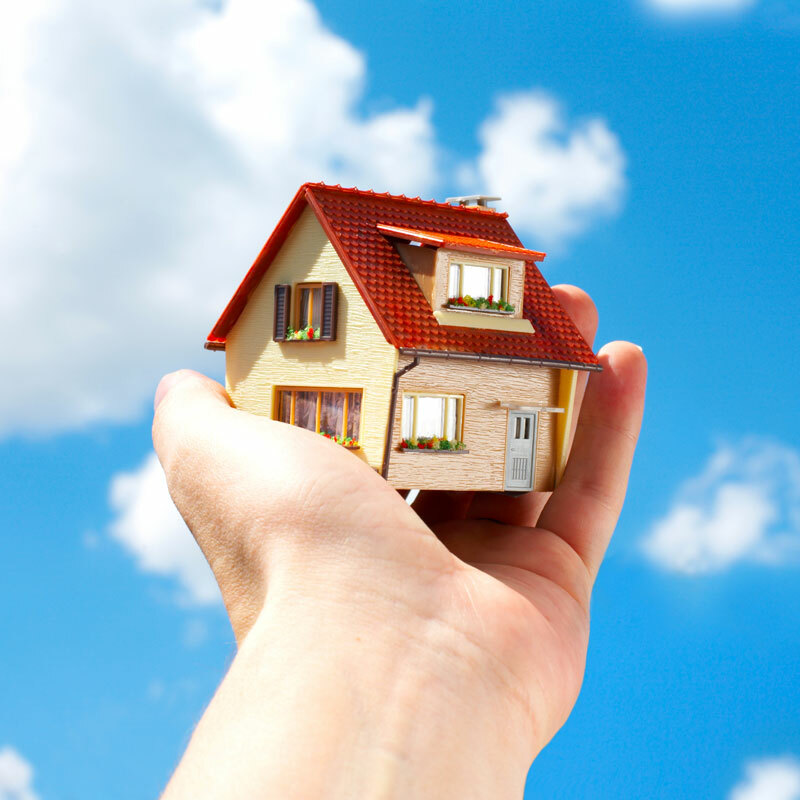 Already, about 60% of recent borrowers are in difficulties as a result of the extra 3% stamp duty land tax. Ok, so the new tax reforms don’t look very good for landlords. But from the looks of it, the government isn’t out to victimize them. These measures should encourage landlords and intending landlords to invest their money in other businesses other than residential property. 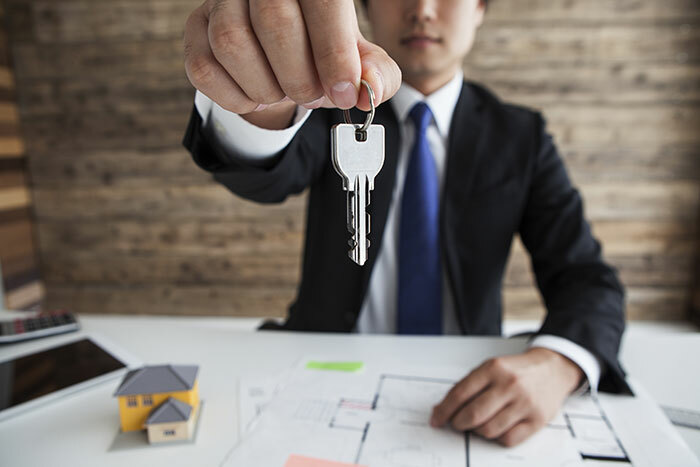 The Council for Mortgage Lenders (CML) believes that the new measures may reduce buy-to-rent investor interest to the point where the availability of private rented property is reduced, without necessarily increasing the opportunity for people to become new homeowners. Also, landlords are likely to increase rent to offset the increased costs. This, in turn, will make it increasingly difficult for tenants to save up enough to buy their own home. 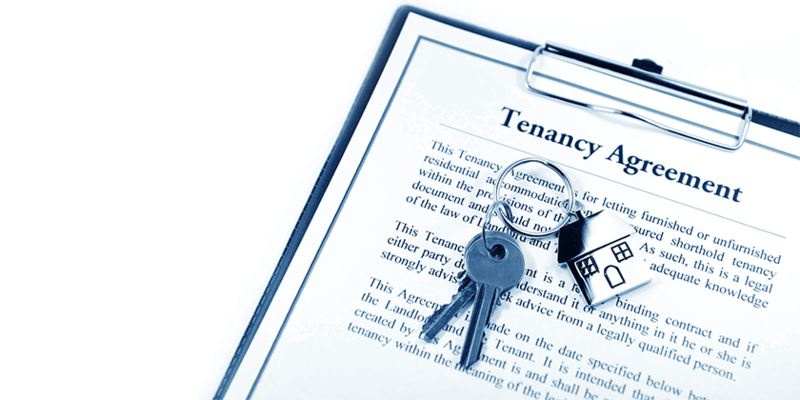 But, from another angle, the increased costs of tenancy will push many tenants to source for funds to buy their own homes, thereby easing the demand for rented apartments over time. In fact, the government has introduced schemes such as Help-to-Buy and the new Lifetime ISA which are intended to make buying a residential property easier for some of those planning to buy their first home. Therefore, it is important for landlords and intending buy-to-rent investors to invest in other businesses either as an alternative or complementary means of income. The Bank of England’s Financial Policy Committee has said that it will monitor the property market closely to determine the effects of the new tax changes. Logically, encouraging first home buyers by discouraging second home and buy-to let investors is supposed to make more property available in the market and reduce house prices. But only time will tell if the logic translates to reality.